We do perform all types of landscaping from gazebos, fences, and decks to grading. However, our specialty is in paving stone work. To see our previous work, please check out the gallery. To get in touch with us about your project, visit the contact page. We have over 30 years of experience in the business and that means a lot! In landscaping, there are too many small details to learn in a short period of time. 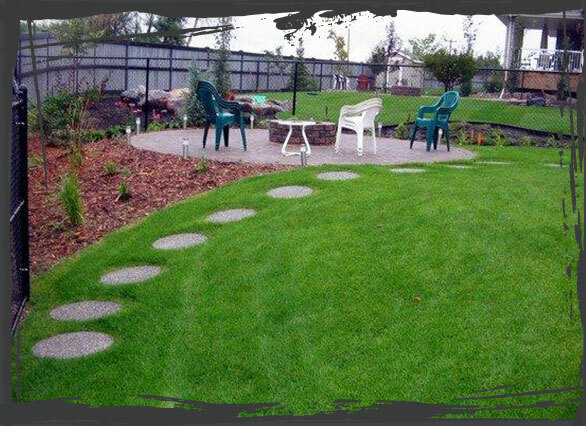 With three centeries in the business, you are getting a team of landscapers who will effectively complete your project in a timely manner. If you have any questions, or if you are seeking RFQs or announcing a job for tender, be sure to inlcude us in the bidders. Our administration team is excellent at producing quotes and estimates and you will not wait long for a complete detailed quote put together by an experienced landscaper and his adminustrative team. Nothing will be missed and you will get all the information you need to make an informed decision. 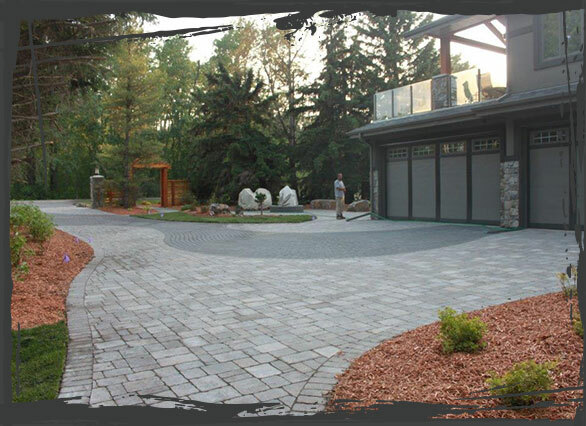 Request a quote from Canadain Vintage Landscapes today. Contact us about your commercial or residential landscaping project or submit your RFQ if you have one. Our specialty is in Paving Stone and rock. We work with all types of stone from slate stone to natural stone. Stone walls, patio brick, and even natural stone on shore front properties. Along with stone, we also create ponds, tress, grass, and shrubs. We build patios, decks, fences, and gazebos. We are a full landscape construction company. Copyright 2016 © Canadian Vintage Landscapes. All Rights Reserved.